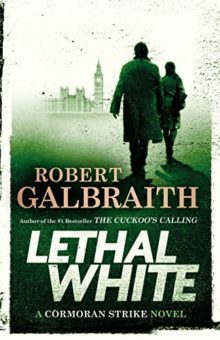 It’s the fourth book in the Cormoran Strike series by Robert Galbraith (J.K. Rowling) – and the most epic one. Strike, together with Robin Ellacott – once his assistant, now a partner – investigate a crime witnessed by a troubled young man Billy. 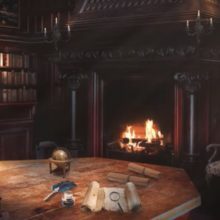 A twisting trail leads them through the backstreets of London, into a secretive inner sanctum within Parliament, and to a beautiful but sinister manor house deep in the countryside.